If you can’t face another cold, snowy winter you might be tempted to move to San Diego. The city is famous for its livable climate and happy residents. 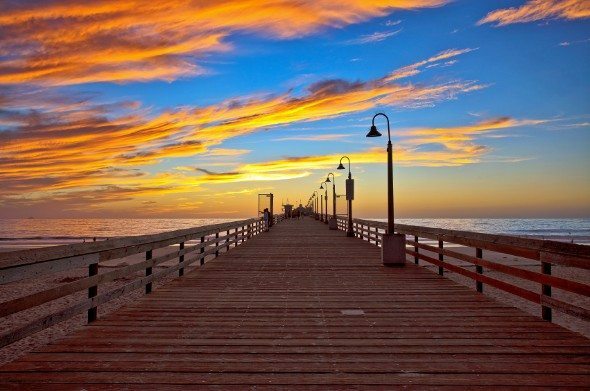 Before you go embrace the Southern California lifestyle, here are 15 things you should know about moving to San Diego. You’ve probably heard of the famous San Diego Zoo. It’s a wonderful place to see animals, and in particular the zoo’s pandas. San Diego has hosted pandas since 1996, and currently houses three. If you’re moving to San Diego with kids you can look forward to family outings to the zoo, as long as it’s in your budget. A one-day pass for an adult costs $50, while a child’s ticket isn’t much cheaper, at $40. Yes, the weather in San Diego is really that good. The annual average temperature is 63.65 degrees, with an average high of 69.8 and an average low of 57.5. If you’re not planning to do much traveling after moving to San Diego, you can probably host a clothing swap to get rid of your winter gear. Balboa Park is a magnificent public park in San Diego, and a spot you won’t want to miss if you visit. It’s home to the San Diego Zoo, where those pandas live, but there’s more to the park than the zoo. Plus, there’s free WiFi thanks to a generous grant that aims to boost San Diego’s status as a tech-friendly city. Like caves? What about mountains? Beaches? Kayaking? Surfing? OK, you get the picture. The San Diego area has a lot to offer if you’re willing to get out of your neighborhood and into nature. Even if you’re not the active type, you can always stroll on the beach and appreciate the San Diego sunsets. Like San Francisco, San Diego has access to amazing produce that you can snag at local farmers markets. If you want to save money after moving to San Diego you can cook your own food rather than hitting the city’s restaurants. With such high-quality fruit and vegetables at your fingertips you should be able to whip up some delightful meals. 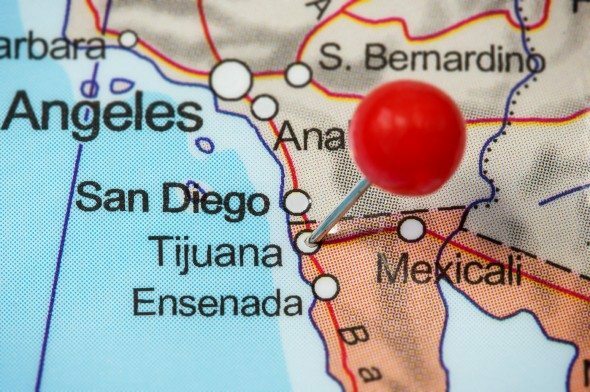 If you’re in San Diego, you’re close to Mexico, which means you have access to culture, art and food South of the Border. You can party it up in Tijuana for the day, or venture further into Mexico for a longer visit to the country’s museums, ruins, cities or beaches. Mexican border towns aren’t your only option for a day trip from San Diego. You can go whale watching, head to LEGOLAND or check out wine country. Your Instagram followers will thank you if you visit the Carlsbad flower fields. Towns in the area like Julian and San Juan Capistrano area great for history buffs. Love star gazing? Head to Borrego Springs. What do you get when you combine proximity to Mexico with a sizable Mexican-American population? Amazing Mexican food, for one thing. When you first get to San Diego you’ll probably want to try as many Mexican food places as you can. After a while, many San Diego residents settle on a favorite and become vocal partisans for their favorite joint. 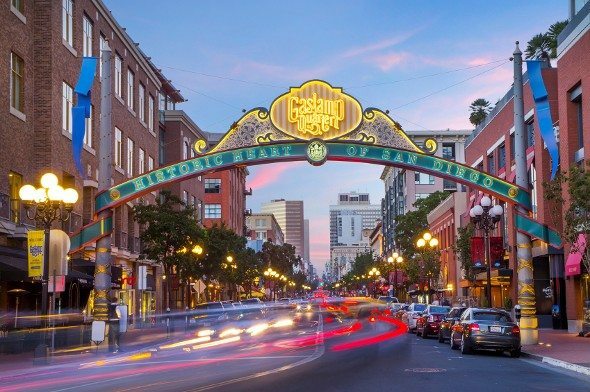 San Diego is home to many colleges and universities, so if rowdy college students aren’t your thing you may want to choose your weekend hangouts carefully. The many campuses in San Diego mean you’ll have plenty of options for inexpensive performances and lectures. San Diego has a craft beer scene that rivals other beer-friendly cities. Why meet a friend for a generic beer when you could support a local brewery? Large San Diego breweries you may have heard of include Stone and Ballast Point, but there are reportedly over 100 microbreweries in the greater San Diego area. Non-drinkers shouldn’t worry. The coffee and juice options in San Diego are on point as well. Real talk: swimming off the San Diego beaches can be hazardous. Always pay attention to signs indicating which areas are safe (or unsafe) for swimming and heed the lifeguards. Certain popular San Diego activities, including swimming, cave-exploring, kayaking and hiking can be dicey when done alone, so it’s a good idea to find a buddy who can join you on outdoor adventures. Carb lovers, rejoice! The iconic San Diego burrito has both carne asada and french fries within. For some people, that may be all the excuse they need for moving to San Diego. Called a California Burrito, the San Diego staple often includes potatoes and avocados in addition to the beef and the fries. Authentically Mexican? No. Satisfying after a day of swimming or surfing (assuming you eat meat)? Yes. The San Diego Padres may be hit-or-miss as a baseball team, but their stadium is a lovely place to spend an afternoon or evening in San Diego’s perfect weather. 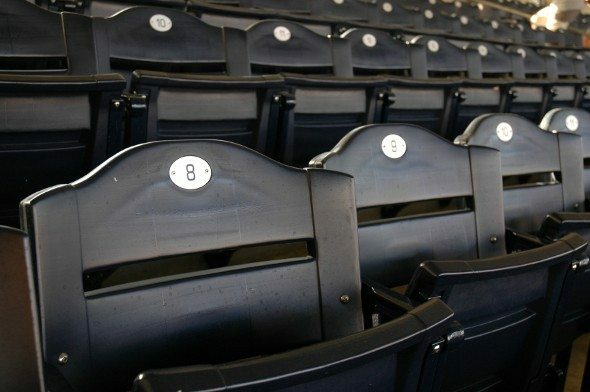 Even if you’re not a baseball fan you may find yourself hitting the stadium a few times a year with friends. It’s that nice. San Diego is home to the USS Midway Museum, a floating aircraft carrier. It’s right in downtown San Diego at Navy Pier. Over a million people visit the museum each year, and there are also private events held there. If the Midway Museum doesn’t sound like your kind of thing, there are other museums in San Diego to keep you busy. Balboa Park boasts the San Diego Museum of Art, the San Diego Natural History Museum and the San Diego Museum of Man. There’s also a Museum of Contemporary Art, a Children’s Discovery Museum and more. You don’t have to go to the zoo to see animals in the San Diego area. There are wild seals in La Jolla Cove. A picnic and a little seal-watching is a great, frugal outing on a sunny San Diego day. Be sure to follow the rules if you visit the La Jolla Cove marine refuge. 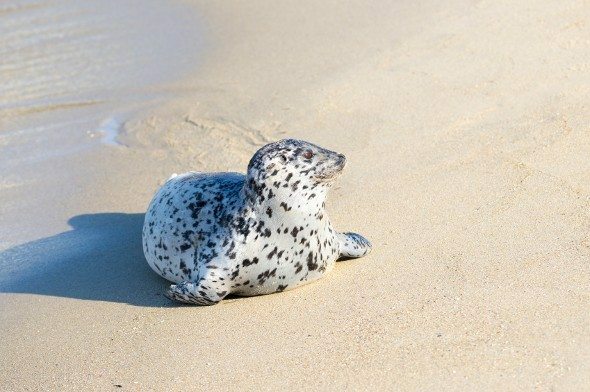 You wouldn’t want to disturb the seals, sea lions and other wildlife. If you prefer SEALS to seals you can visit Coronado, where the Navy SEALS train. There are Coronado Island tours that cover the island’s historic and artistic attractions, including the famous Hotel del Coronado. And you may be able to see Navy SEALS training on the island’s beaches. Once a year, San Diego plays host to Comic-Con International. It’s not the only Comic-Con, but it’s a big one, and it brings both characters and celebrities to town. If you’re a fan, you may want to attend. If not, you may want to get out of town and rent out your place on Airbnb if the terms of your lease or homeowners association allow it. San Diego can seem like a playground, but unless you’re independently wealthy or have a chunk of savings you’ll probably want to have a job lined up before you go. Housing costs in San Diego aren’t as steep as they are in San Francisco, but they can still be high. You can always turn to one of San Diego’s top 10 financial advisor firms for some advice. As an alternative, you could also use a matching tool like SmartAsset’s SmartAdvisor to find a person to work with to meet your needs. First you’ll answer a series of questions about your situation and your goals. Then the program will narrow down your options to three fiduciaries who suit your needs. You can then read their profiles to learn more about them, interview them on the phone or in person and choose who to work with in the future. This allows you to find a good fit while the program does much of the hard work for you.